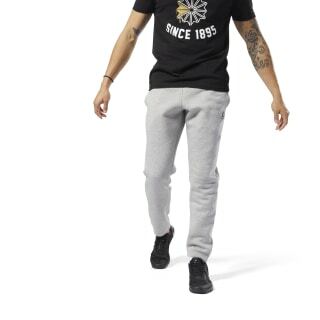 This model is 183 cm and wears a size M/M. Their chest measures 102 cm and the waist 76 cm. 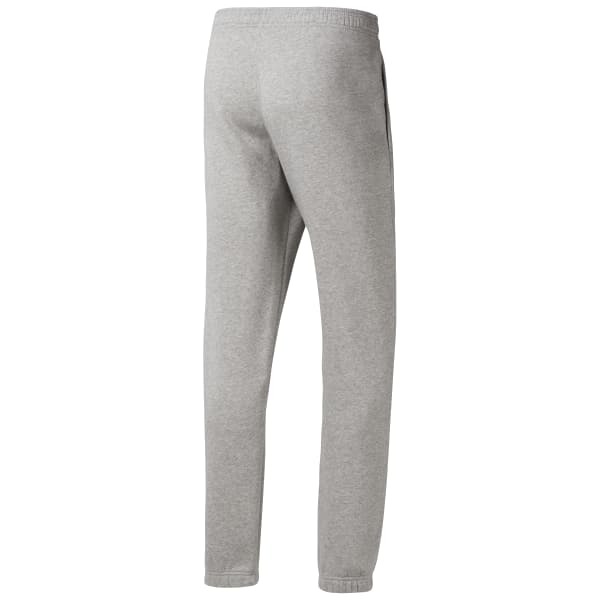 Transition from the gym to athleisure comfort in these men's sweat pants. They're built of a heavy fleece and provide essential commuting storage with open hand pockets. Elastic at the cuffs and hem coupled with a drawcord at the waist create a stay-put fit.